Amazon wants developers to be fully locked into its ecosystem, which is why on Wednesday it announced a new program to give additional promotional credits to developers that build Alexa skills and use Amazon Web Services (AWS). Alexa developers are already provided with AWS Free Tier, which gives one million AWS Lambda requests and 750 hours of Elastic Compute Cloud time per month, but if developers exceed the limit they are charged. The new promotional credits will seek to avoid any charges for Alexa developers, by providing them with $100 per month in AWS credits, if the developer incurs charges. Developers can also apply for $100 promotional credit, say, if they think their skill is going to see a jolt in usage in the next month. Amazon said that the additional credits should help most Alexa developers avoid any charges, although some of the most popular applications may still reach the limits. 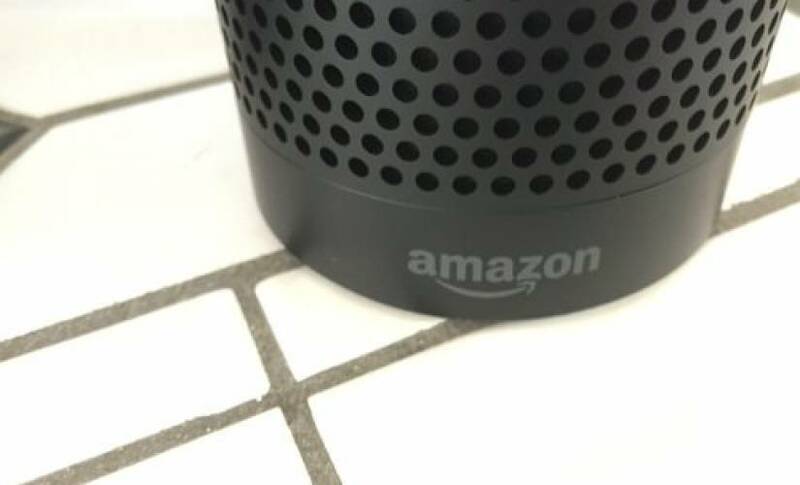 Amazon has seen a huge amount of interest in the Alexa platform, which is currently the most popular personal assistant platform for third parties. Even though it does not reveal hardware sales, analysts have projected over two million Echo sales. The program will be activated in a few weeks and developers should start to see automatic top-ups and the ability to request additional credits on the Alexa platform.